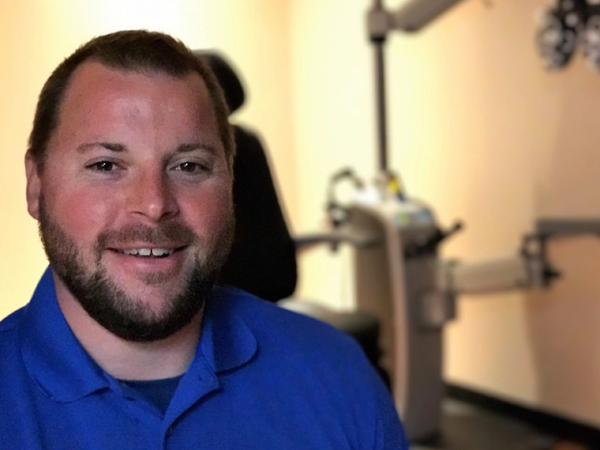 Dr. Aaron Reinert is a native of North Texas, and a graduate of both Austin College and the NSU Oklahoma College of Optometry. After earning his doctorate degree, Dr. Reinert served honorably in the United States Air Force as an Optometrist. He recently moved back to the area to open up his own practice in Anna, TX, conveniently located inside the new Anna Walmart. Dr. Reinert enjoys spending time with family and friends, fishing, and is an avid sports fan.